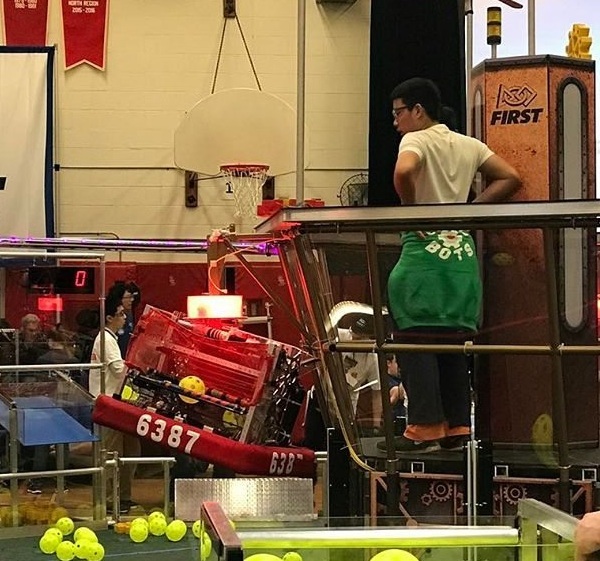 Brampton Robotics is a non profit organization to promote STEM education through robotics among grade 3 -12 students in the community. Founded by 6 high school students who are the 2014 Vex Robotics World Champions (Team 3560Z) along with their parent mentors. We have established a common platform for students from various schools to collaborate, share knowledge and learn STEM through robotics education. 1104m the 2016 World Champions in the game. Find out about our organization, our goal, and our vision.